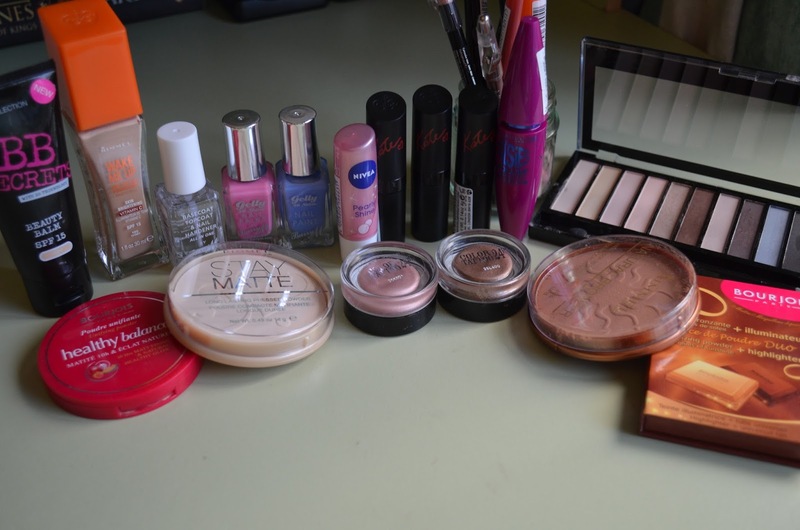 So I’ve packed all of my makeup for my holiday, and thought you’d like to see what I chose to take with me on holiday. It’s all able to be picked up from the drugstore, and so all really affordable. During the summer, I like to wear a light coverage foundation, and so I decided to take me favourite; Rimmel Wake Me Up Foundation in the shade Ivory. This foundation is amazing, it makes your skin look really awake and healthy. For the days we chose to spend being lazy, or I’m just being lazy, I’m bringing my Collection BB Secret Beauty Balm in the colour light, for a light coverage. Both of this products have SPF15, which, for a girl who burns really easily and goes bright red, is really handy. For concealer I’m taking my trusty Rimmel Wake Me Up Concealer also in the shade Ivory (I’m really pale..), I absolutely love this, and it is great at covering up bags under your eyes. I really want the Collection Lasting Perfection concealer, but it’s always sold out in my shade.. so I’m still waiting. For setting powder I literally couldn’t make up my mind between two powders, because I love them both so so much… so I’m bringing both, because I am incredibly indecisive. Bourjois Healthy Balance unifying powder is great for adding a healthy glow to your skin, and the packaging is really compact, and so will definitely be the one I carry round with me to touch up with. However I have recently (I know, really late) discovered the Rimmel Stay Matt Pressed Powder, and it’s really new to me and so I really want to try it out. The packaging it not quite so compact, and doesn’t come with a mirror (which my Bourjois does), but I just had to take it because it’s so great at keeping your foundation/concealer put. I’m taking my Bourjois Bronzer and Highlighter, and I love the smell of this, it smells divine, and the highlighter is wonderful. But, the bronzing powder has a bit of a shimmer to it and so I prefer to use my Rimmel Natural Bronzer because, as the name suggests, it looks far more natural, which is that I really like about this product. It only comes in one shade, but it really works for my skin, and so I’m not complaining. In terms of eyes, I’m taking my two neutral Maybelline Colour Tattoos in the colours 65 – Pink Gold and 35 – On and On Bronze. I tend to use this as an eye base and they are such beautiful summery shades. To add the extra highlights and to go over the top of this I am taking my Revolution Redemption Palette Essential Mattes, because it contains every shade I would ever need, and I tend to wear matt eye shadow in the crease of my eye, and so this palette is perfect! For my eye pencils, I’m taking my Maybelline Scandal Eyes, which is a liquid eye liner pen, with a perfect thin pen, it’s like just using a felt tip! So easy! and it stays put all day. Absolutely love this product. In terms of pencils I’m taking my MUA Intense Colour Pencil in the colour Rich Brown for those more subtle days, I love wearing brown eye liner when I’m going for a more natural look. I’m also bringing my No. 7 Stay Perfect Eye Pencil in the colour Bronze, which I love to apply and smudge out, and it creates a really quick, natural and lovely eye look! 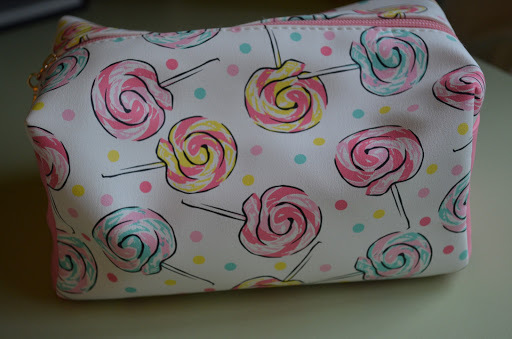 I’m storing all my makeup in my new Primark Makeup Bag, I absolutely love it, it’s such a summery makeup bag, the colours are just wonderful, and it’s huge! And it was only £3, what more could you want?! I know I’m probably taking way more than I need, but I’m driving to where I’m going, and it’s only me and my boyfriend, so.. don’t need to worry too much about space! Which is great for me, because I am the worst for making decisions! But I love all these products, they’re great value for money, and this is basically my summer makeup bag, so I thought I’d show you. 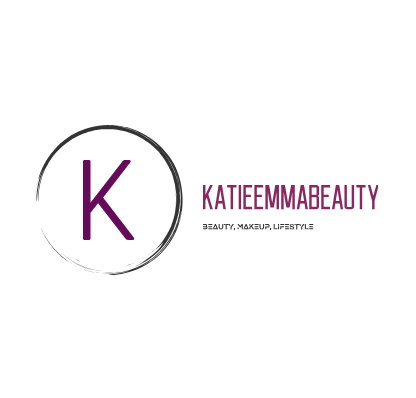 I hope you found this interesting, as these are the products I use all the time, and so am completely loving.